The beautiful young widow of the President of the United States makes up her mind to escape the White House. 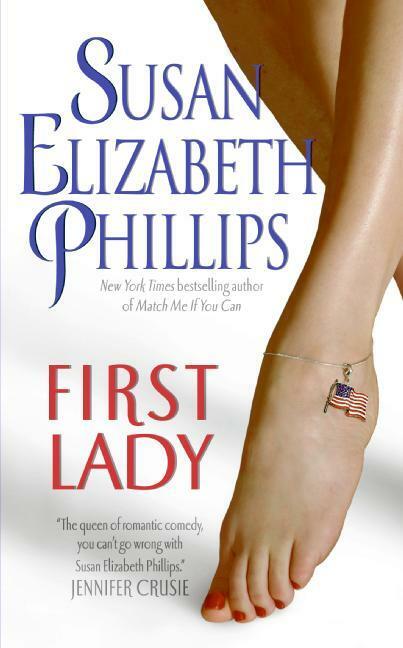 As an entire nation searches for her, the First Lady teams up with a seductive stranger and two orphaned girls in need of a family. Together they head out on a wild journey of love, adventure, and glorious rebirth.